As the #MeToo movement continues to highlight gender disparity, a new report shows that female artists are still lagging behind their male counterparts in terms of gallery representation and sales. 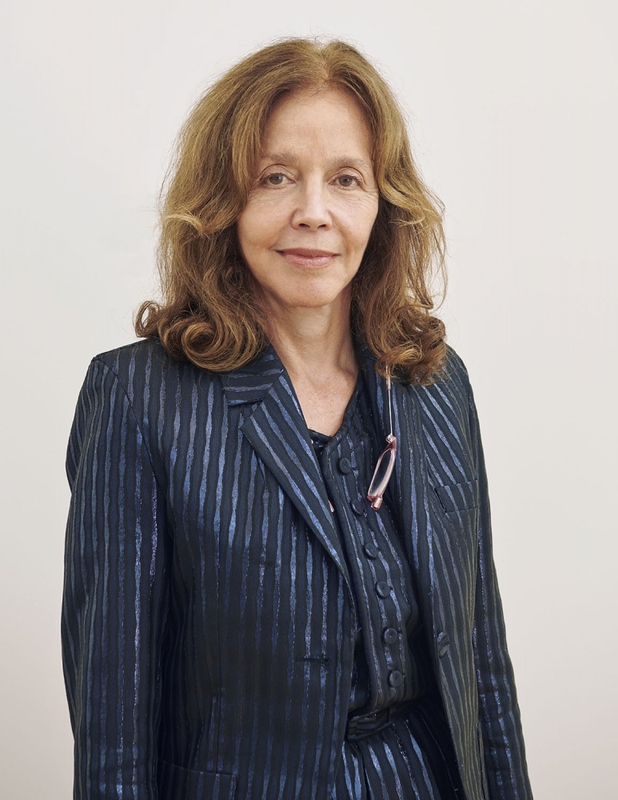 The 2019 Art Basel and UBS Global Art Market Report by Clare McAndrew, released today, reveals that 10% of the 3,050 galleries surveyed have no women on their rosters, while only 8% represent more women than men and almost half (48%) represent 25% or fewer women. Coinciding with Women’s History Month, many dealers are attempting to redress the balance, although moving the needle on parity will take time and dedication—and action. While she has noticed an increase in demand for these artists’ works, when it comes to prices, “there is still a discrepancy”, Lehmann says. Indeed, a 2017 study conducted by researchers at Maastricht University revealed there are no women in the top 0.03% of the auction market, where 40% of the profit is concentrated. Overall, 96% of works sold at auction are by male artists. In October 2018, the record for the most expensive work by a living female artist at auction was set at Sotheby’s in London when a painting by Jenny Saville sold for $12.4m. One month later at Christie’s in New York, David Hockney’s double pool portrait sold for $90.3m, setting a new record for a living male artist. Admittedly, the two works cannot be directly compared—the Hockney is far better known—but it highlights the discrepancy. Lehmann says she hopes that “price points will soon follow” the increased visibility of female artists in both museums and galleries. To that end, some dealers are turning their galleries’ programmes over entirely to showcasing work by female artists. Among them are Joyce Gordon of the eponymous gallery in Oakland, California, who plans to show exclusively female artists for the first time in her 15-year history, starting with an exhibition of work by Tarika Lewis, the first woman to join the Black Panther Party. Similarly, in an effort to realise “more historical representation of women artists”, Richard Saltoun says that, as of 1 March, his London gallery will only show work by female artists for the next year, including solo shows of Rose English, Lili Dujourie, Penny Slinger and Renate Bertlmann along with a group exhibition on motherhood. Additionally, the #5WomenArtists annual social media campaign, started by the National Museum of Women in the Arts (NMWA) in Washington, DC, has swelled to more than 11,000 participants in four years. The 2019 iteration, which asks partakers to share information on five female artists on platforms such as Facebook and Instagram, includes participants like Christie’s as well as blue-chip galleries such as Alan Cristea, Goodman Gallery and Galerie Lelong. The California dealer Ashara Ekundayo, who shows only black women artists, believes such initiatives are necessary because "the work that women create, and the institutions we build and steward, are containers for celebration and ceremony". She hopes that a specific calls to action like this initiative can inspire more people to “turn our gaze inward, perhaps revealing our own informational deficits and narrow representations of gender equity”.